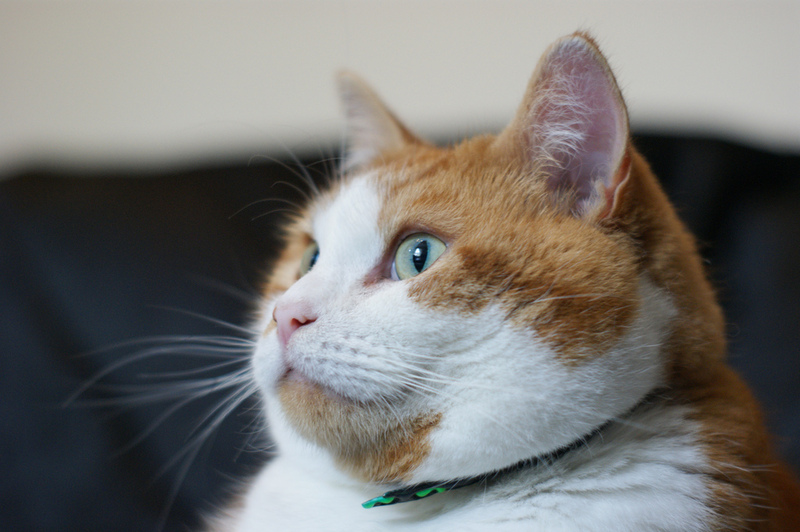 The most important nutritional disease in cats is….Obesity! Obesity is a major problem with cats and is becoming more and more common. A mere 10 kcal/per day (for a 4kg cat) in excess of its daily energy needs (equivalent to around 10 kibbles of dry food) will gain 12% of its bodyweight in just 1 year! 10%-20% over ideal body weight= overweight and 20% and over ideal bodyweight= obese. This means a 4kg cat can easily be classed as overweight within 1 year by just ‘a few’ extra biscuits a day. A cat that has a few (unhealthy) treats 3-5 times a week could also be at high risk! 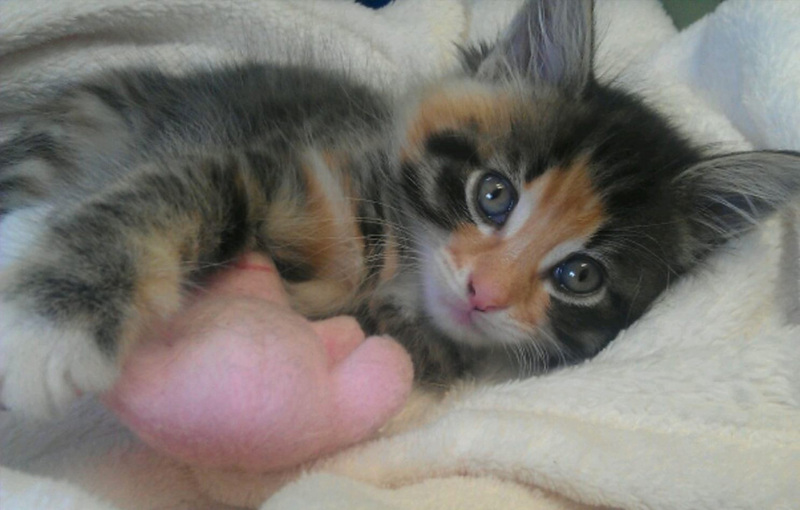 Why not invest in some healthier treats such as ‘Thrive dried chicken/fish treats’ or search for cat treats low in fat. 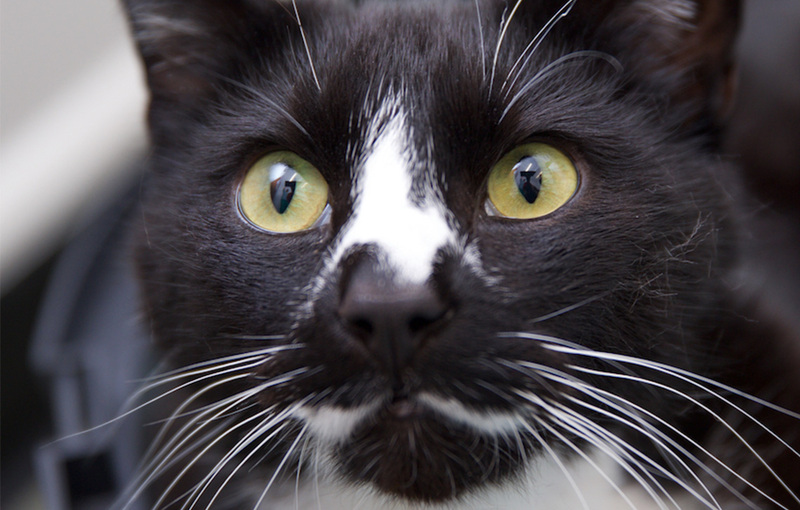 These conditions can shorten and reduce the quality of life for your feline. There are two important factors for weight loss; diet and exercise. To help your cat lose weight it is likely you will need to change their diet. The new diet should be higher in protein but lower in fat and carbohydrate to maintain lean muscle mass and cats should be fed little and often. The diet should also be high in moisture and high in fibre to give a better satiety affect. There are diets specific for weight loss that can really make the difference! We offer a weight management clinic here at Cat’s Whiskers and our nurse Zoe is an expert with diet and weight loss! Zoe goes to great lengths to get the best diet for each individual cat and will be happy to give you a couple of samples to try too. You should encourage exercise and increase play. fluffy mice, balls and interactive toys. It is important for the weight loss to be slow and gradual as it can be detrimental for the cat to lose a lot of weight very quickly as they could develop hepatic lipidosis (fat deposited in the liver due to fasting). A good guide for this is to reduce the weight by 1% a week. It can take up to a year to reach their target weight if obese. Microchip feeders are fantastic for multi-cat homes and it is an effective way of monitoring how much your cats are eating. 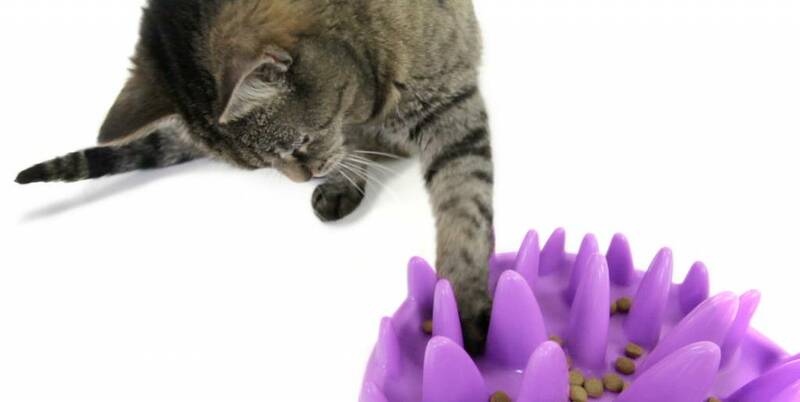 See information on the product here, and trusted reviews: https://sureflap.com/en-gb/pet-feeder/microchip-pet-feeder. 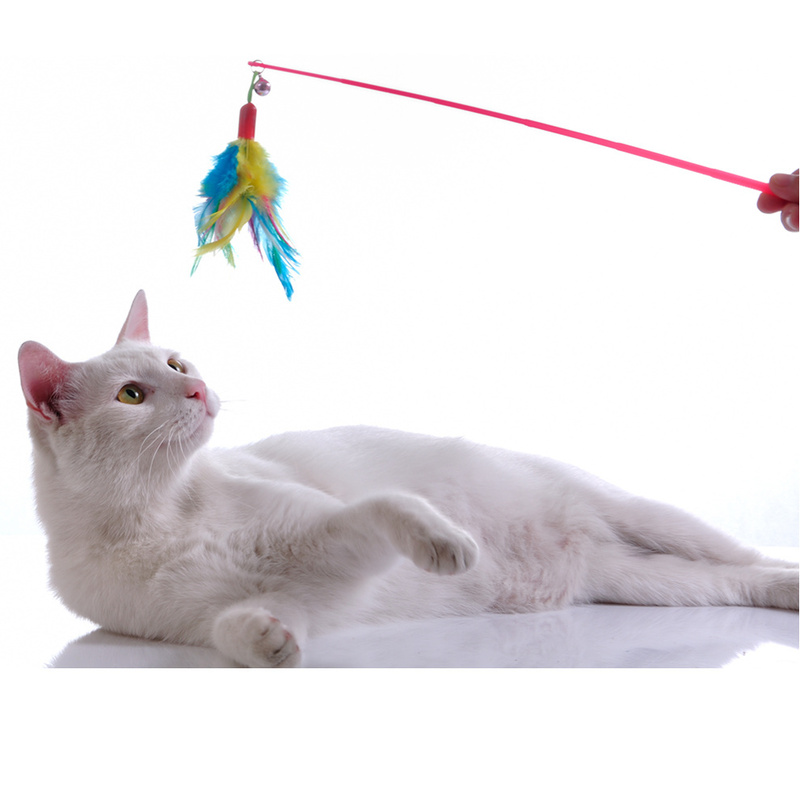 Interactive feeders can also slow down eating and encourage exercise. So, for you as an owner you must be dedicated and prepared to put out all the stops to help your cat/s to have a long and happy life. You will see a change in your cat’s behaviour once they are at a healthy weight, and peace of mind that the risk of illness will be decreased. The more overweight they become, the more they will sleep and the cycle continues. 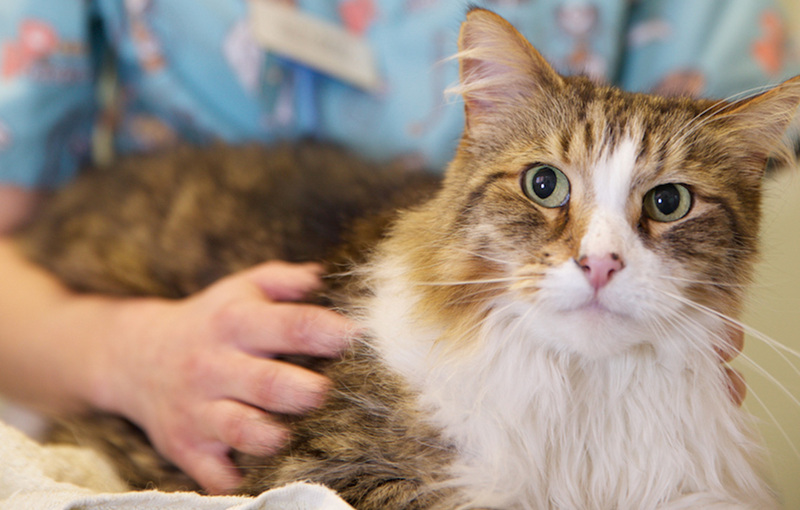 We are more than happy to give advice and help you with your cat’s weight loss journey, so why not give us a call and make an appointment with our Nurse Zoe.